Everyones favorite Xmas ride is back… Bugs thru Millie is an annual classic that can’t be missed! We will be meeting at 8am on Friday 12/23 at the Suzenu rd parking area. Home Grown MTB will be donating shuttle services for this ride! This is a no drops ride, all are welcome. Several group ride leaders will be available, depending on your chosen pace. 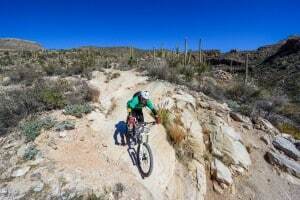 This is a double black diamond set of trails so be prepared for a tough but amazing ride. Who knows, maybe we will even have some snow on Bugs again this year! Bring plenty of water and snacks for a 2-4hr ride. Also don’t forget the proper repair tools and gear… shred time!